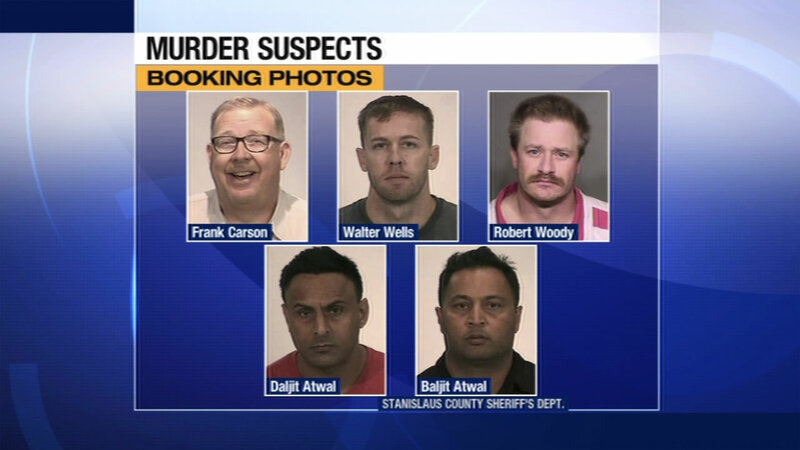 SAN FRANCISCO (KGO) -- Nine people, including three CHP officers, were arrested Friday in connection with the disappearance and killing of a Central Valley man. Frank Carson is a prominent attorney in Modesto, accused of orchestrating Kauffman's murder because he believes he stole antiques from his property. "It's not what we stand for, it's so far beyond what any organization stands for," CHP Cmmd. Joe Farrow said. Carson's wife and step-daughter are also facing charges. 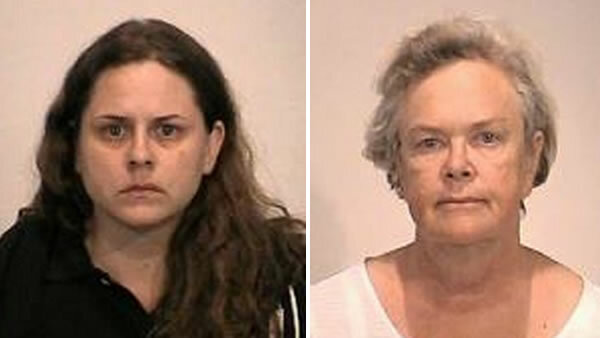 Frank Carson's stepdaughter Christina DeFilippo, left, and wife Georgia DeFilippo, right, are also facing charges. All of the accused are expected in court Tuesday.